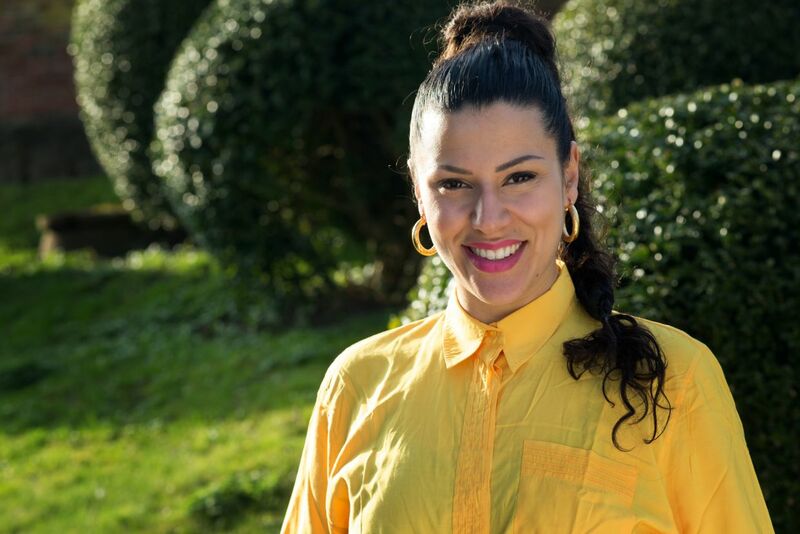 Denmark: Jasmin Gabay To Participate in DMGP 2019? Danish media reports that Jasmin Gabay will be one of the ten singers taking to the stage of Dansk Melodi Grand Prix 2019. Ekstra Bladet reports that Jasmin Gabay will be one of the acts competing to represent Denmark at the Eurovision Song Contest 2019. Jasmin who is currently the lead singer of LeFreak is known to Danish viewers thanks to her recent participation in ‘Den store bagedyst’, the Danish version of the Great British Bake Off, she went on to finish as a runner up in the final. Jasmin is not a stranger to the Eurovision Song Contest. In 2017 she was one of the backing singers for Anja Nissen when she represented Denmark on stage in Kyiv, Ukraine. Jasmin’s management and DR have not confirmed the report. The site also reports that the full list of participants in the Danish selection will be revealed on January 31. DR has yet to confirm the date on which the singers and songs will be revealed. Herning is set to host the final of Dansk Melodi Grand Prix for a fifth time, as Denmark selects for the Eurovision Song Contest 2019 on February 23. Herning has proved a successful venue for producing strong results for Denmark at the Eurovision Song Contest. In 2001, Rollo & King went on to finish 2nd at Eurovision, while 2013 winner Emmelie de Forest won Dansk Melodi Grand Prix when Herning hosted the national final. Denmark debuted in the Eurovision Song Contest in 1957 alongside Austria and the United Kingdom. To date Denmark has won the contest on three occasions, the first being in 1963 when Grethe & Jorgen Ingmann performed “Dansevise”. Denmark won the contest again in 2000 represented by the Olsen Brothers, their most recent victory came in 2013 when Emmelie de Forest performed “Only Teardrops”. Denmark failed to qualify for the final of the Eurovision Song Contest in 2015 and 2016.